Taxco is cool little city built in the side of a mountain with narrow winding cobblestone streets lined with restaurants and shops. You would swear you were in some mountainous area in Europe. 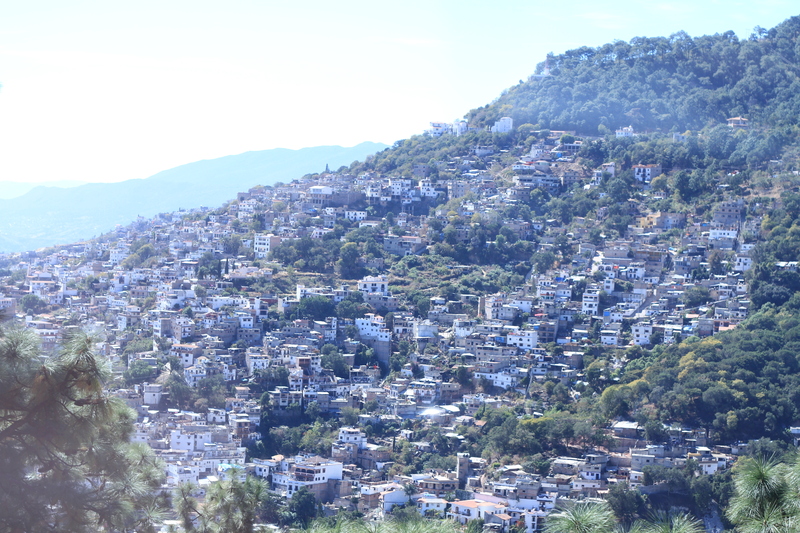 I highly recommend a day trip to Taxco. If you’re staying in Cuernavaca it’s less than an hours drive away. I’ve visited the city many times from my base at Villa Las Iguanas. Taxco is known for three things. First, it was an important silver mining town during colonial times. Still, today, it’s a center for silver craftwork and artisans. The center of the city is filled with small and large silver workshops where a multitude of jewelry can be bought. Carefull with the Mezcal! It is typical for a shop owner to invite you in and start giving you shots of Mezcal. You can imagine how much silver you’ll be buying after a few shots of Mezcal. Taxco is also known for its cathederal Santa Prisca. In the central square is an amazingly decorated cathedral. The town was originally founded by Joseph de la Borda. 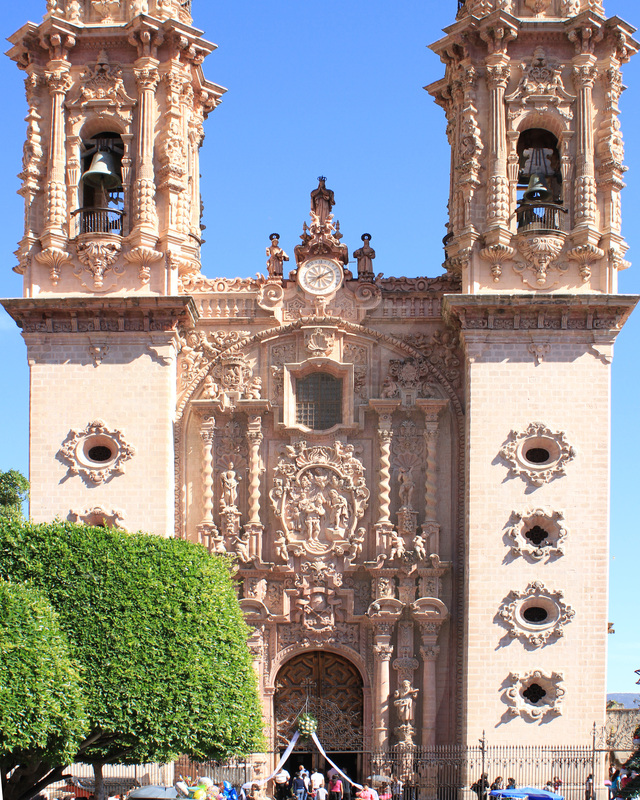 One of his sons was a priest so border spent his enormous fortune mostly accumulated from the silver mined in Taxco on building the cathedral Santa Prisca. The third thing Taxco is known for is the invention of the Margarita. There is a local bar in the central square that claims to be the inventor of the original Margarita. Taxco is a great day trip. While you’re there, the cable car ride to the top of the mountain is worth the ride and the view. There’s a 1970’s style hotel at the top. It’s kind of retro-chic. It’s got a great pool, bar and view right on the edge of a cliff over the city. If you can drag yourself away from the jewelery shopping you should give this one a try.